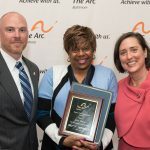 The Arc Baltimore knows that individuals with developmental disabilities, parents and caregivers face many challenges in navigating the systems of public and private assistance, special education, and other resources. Our staff is knowledgeable about community resources and can help families make appropriate connections for our services, recreation, equipment, special education advocacy, and a host of matters. 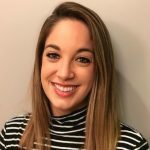 Hire or create an internship for a member of our workforce – Kimberly Scroggins, 410-296-2272 x 5545 or go to Hire Our Workforce. 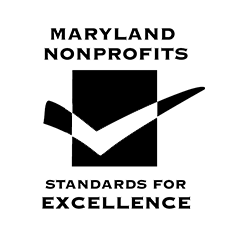 Research and survey participation inquiries – Nellie Power, 410-296-2272 x 5312. Directions to all of our locations – Locations and Directions. Anonymous feedback line – 410-296-2272, dial option 8 or ask operator for assistance.